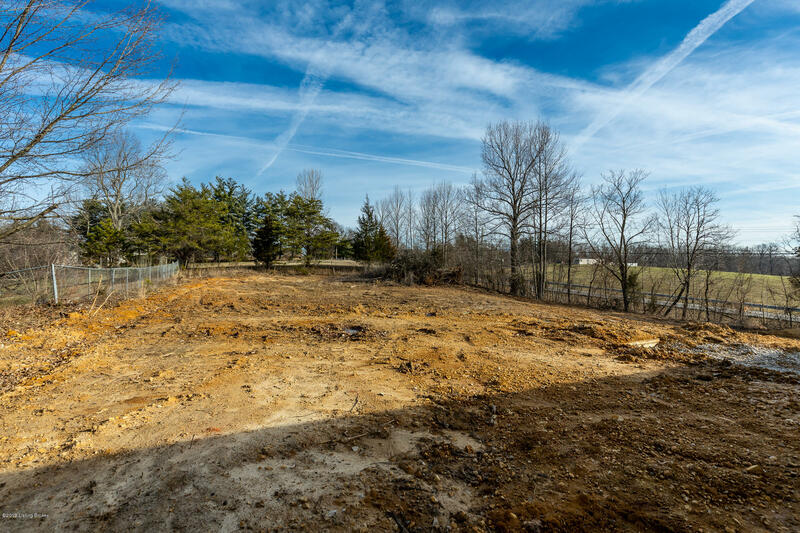 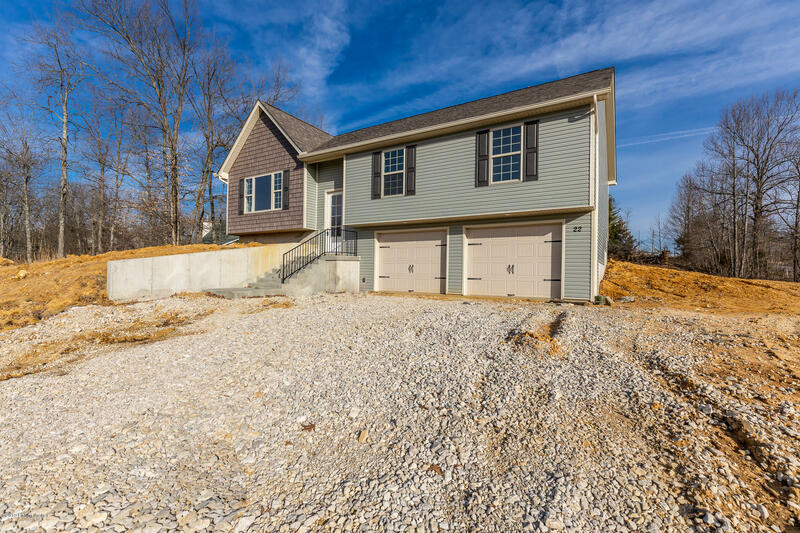 Beautiful new construction, 3 bedroom, 2 1/2 bath bi-level home on a large lot! 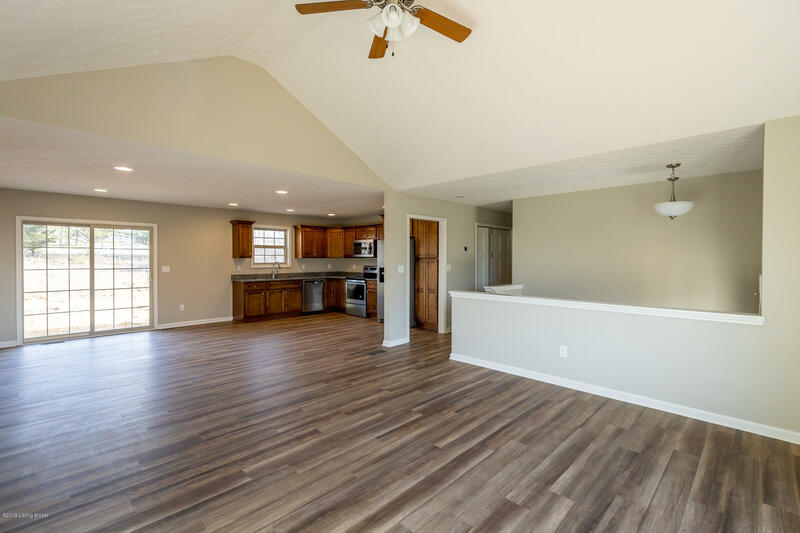 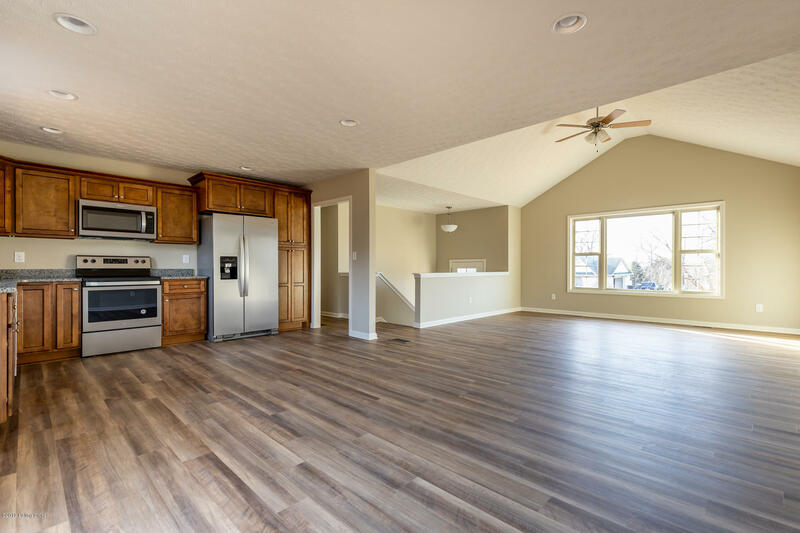 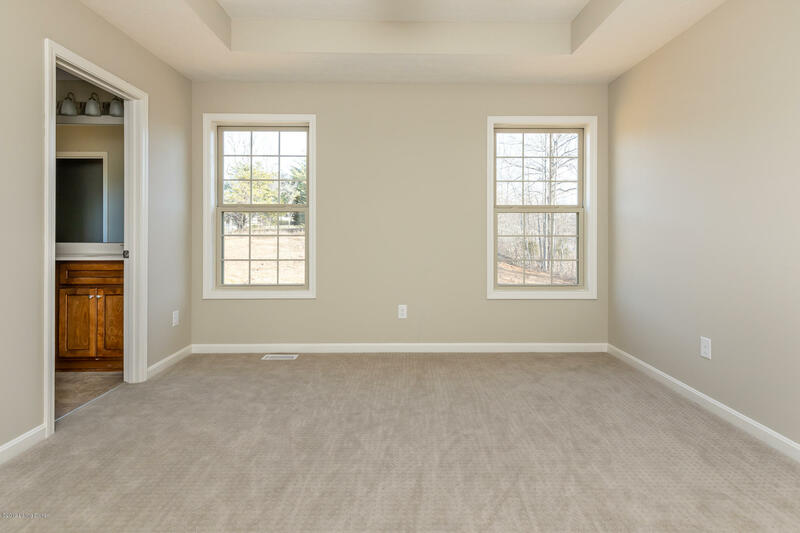 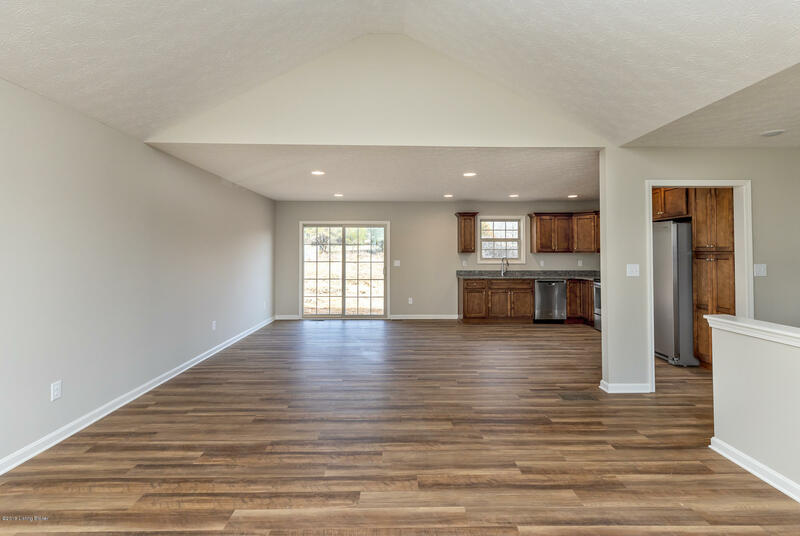 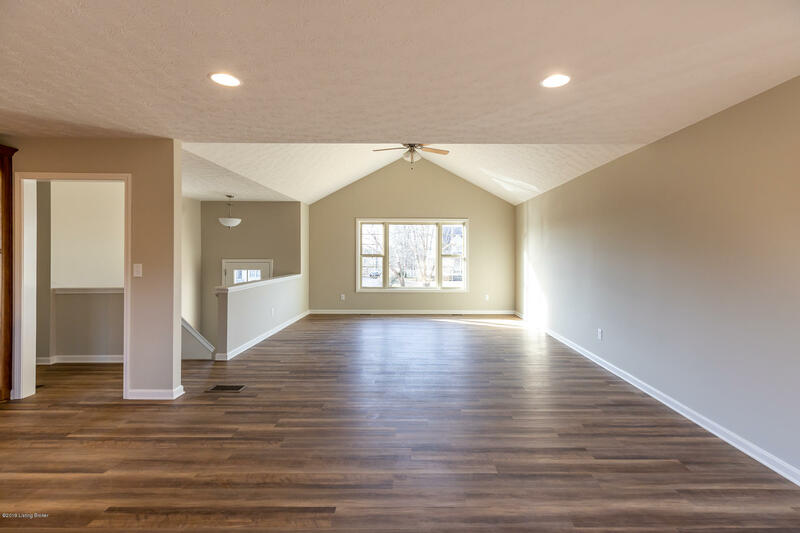 This home features an open floor plan with PVC Vinyl Plank flooring with a large picture window and glass doors to allow tons of natural light to pour in. 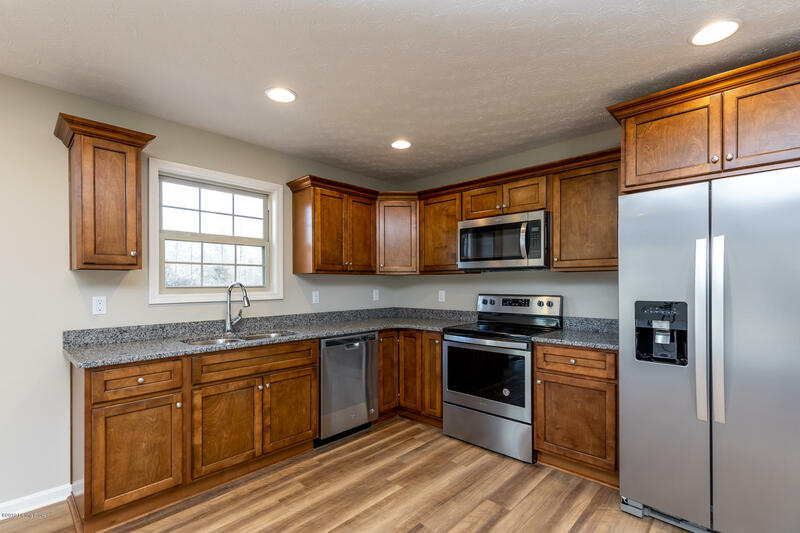 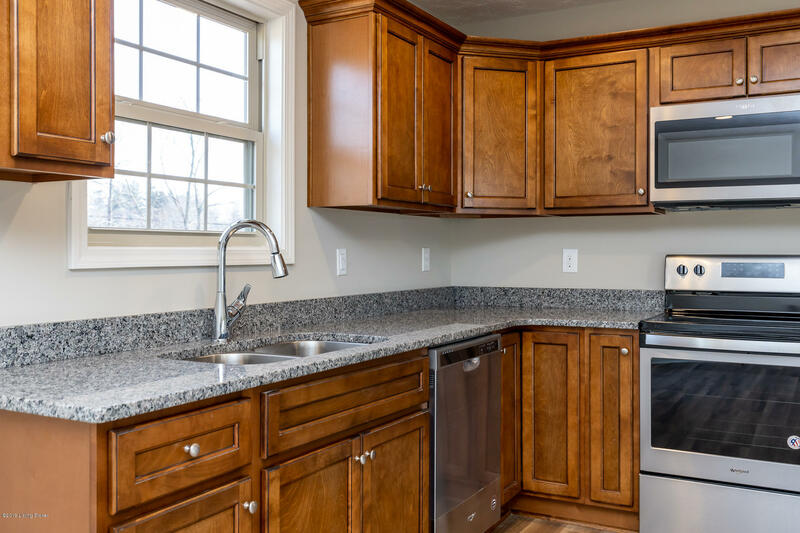 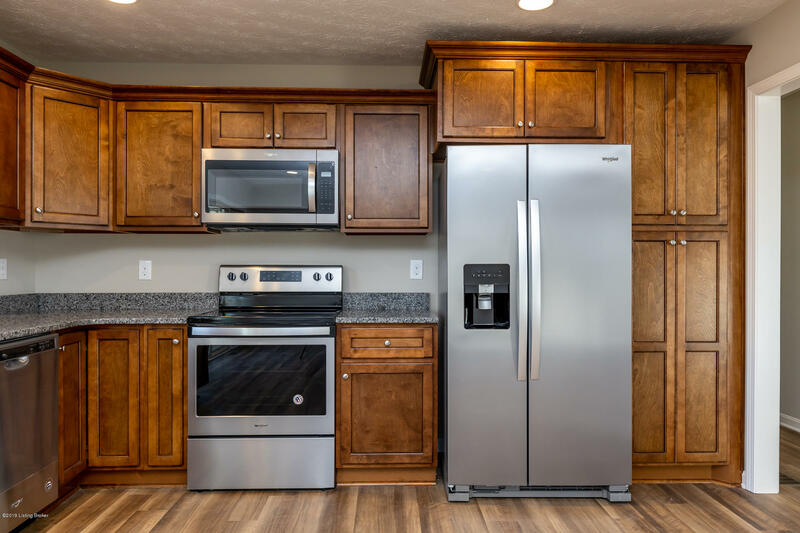 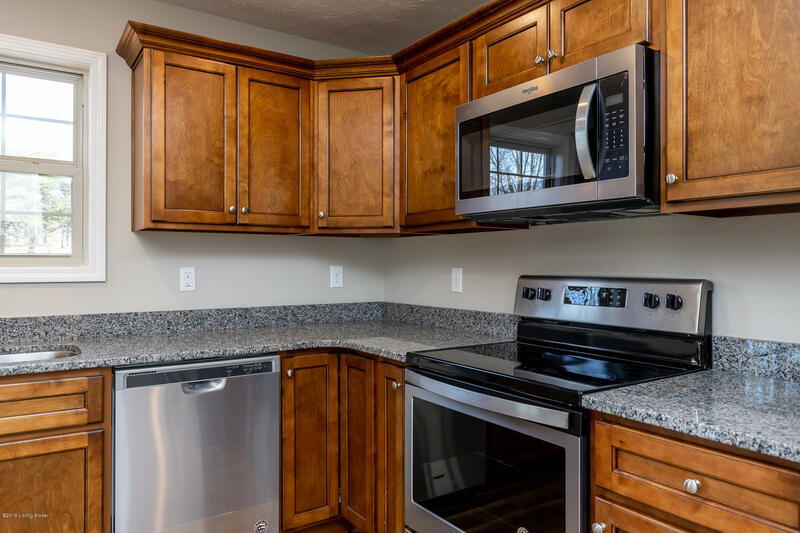 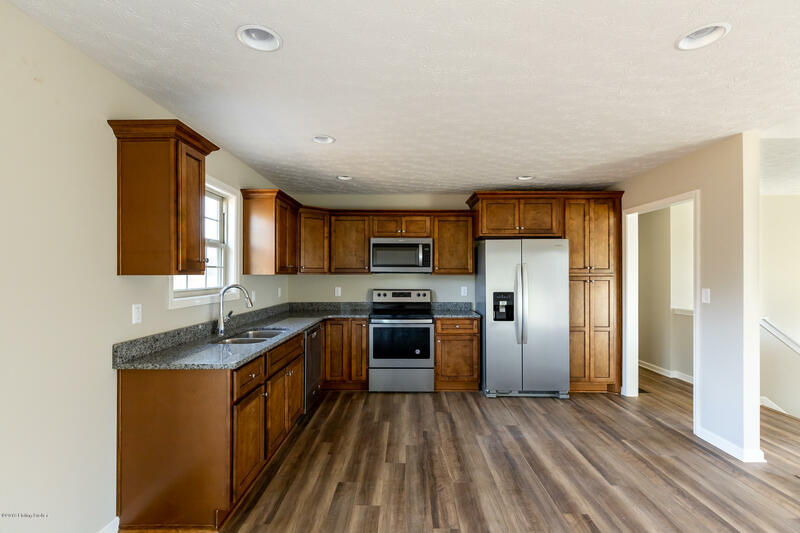 The kitchen has stainless steel appliances, granite counter tops, plenty of cabinet space, and recessed lighting. 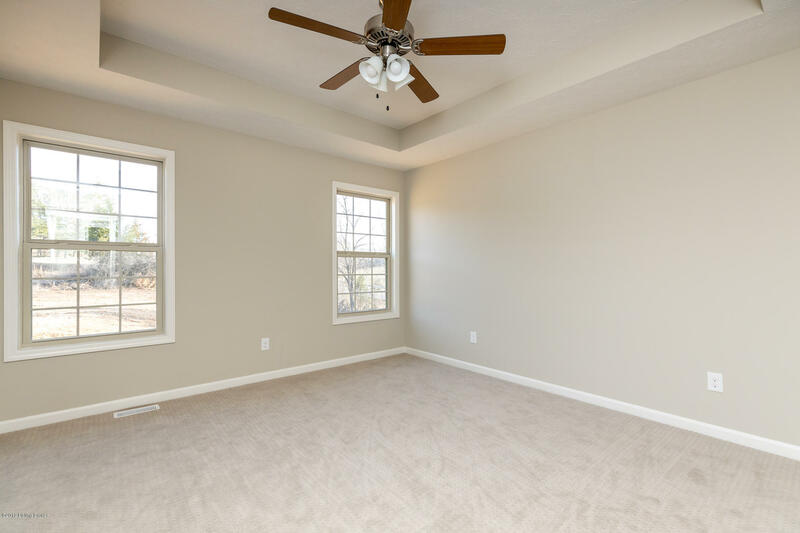 The vaulted ceiling in the great room makes it feel even more spacious. 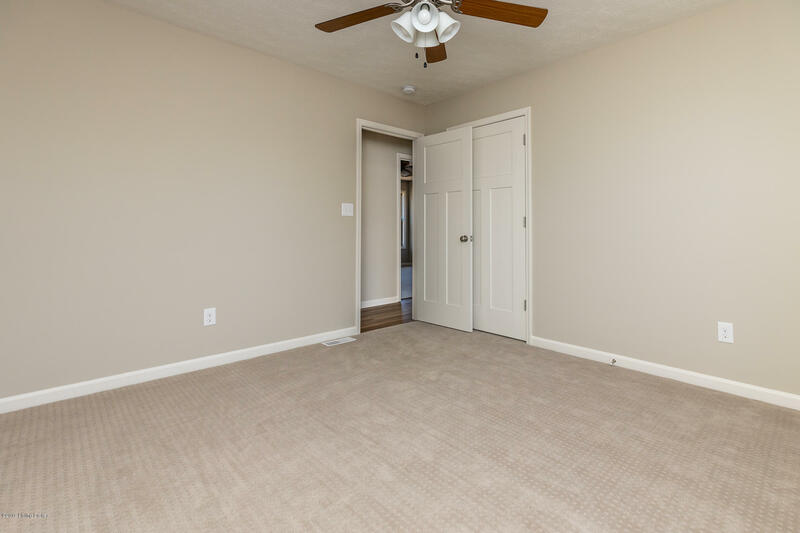 The master bedroom has a tray ceiling and an en suite bath with a double vanity. 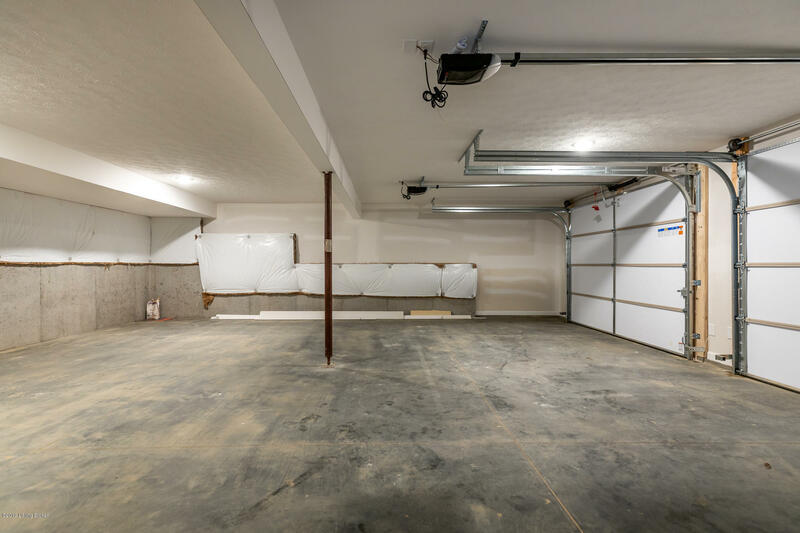 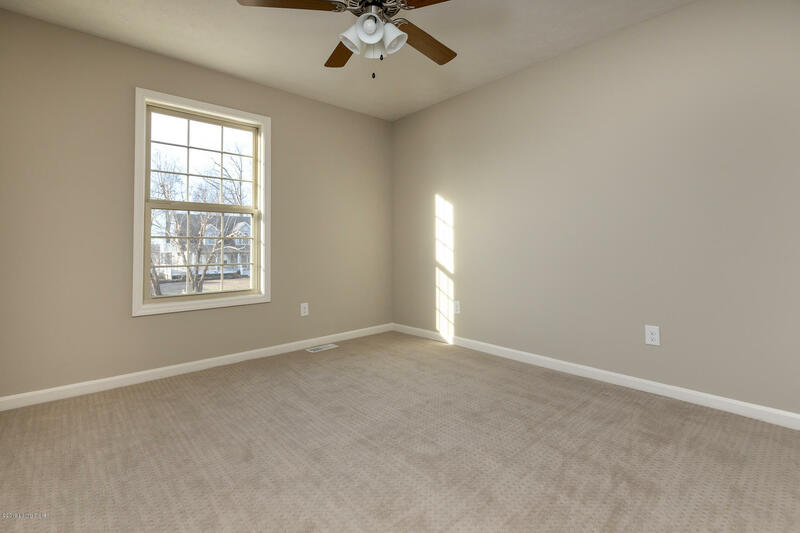 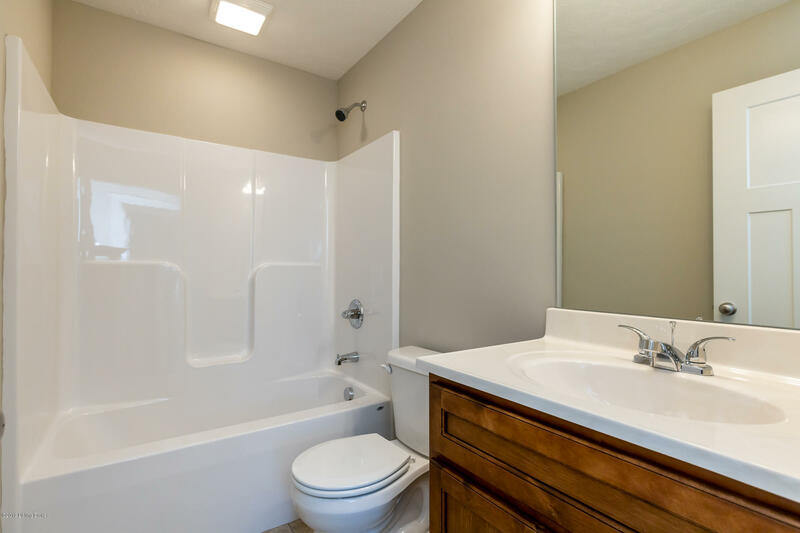 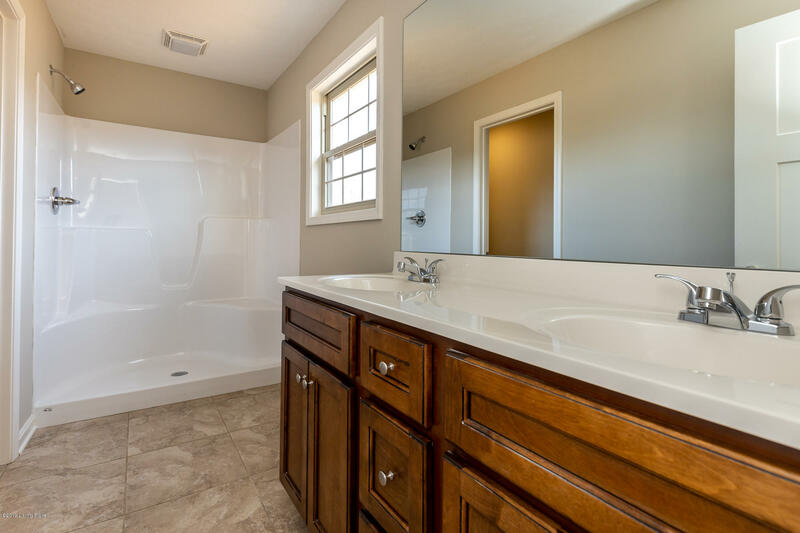 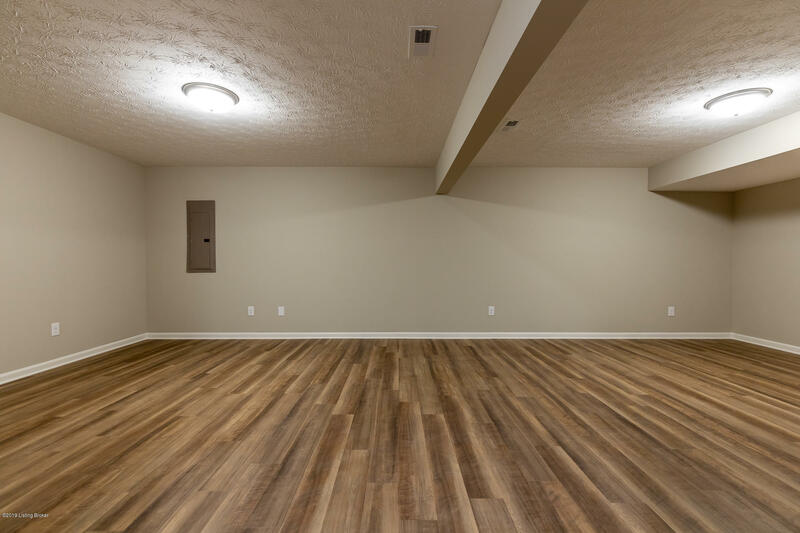 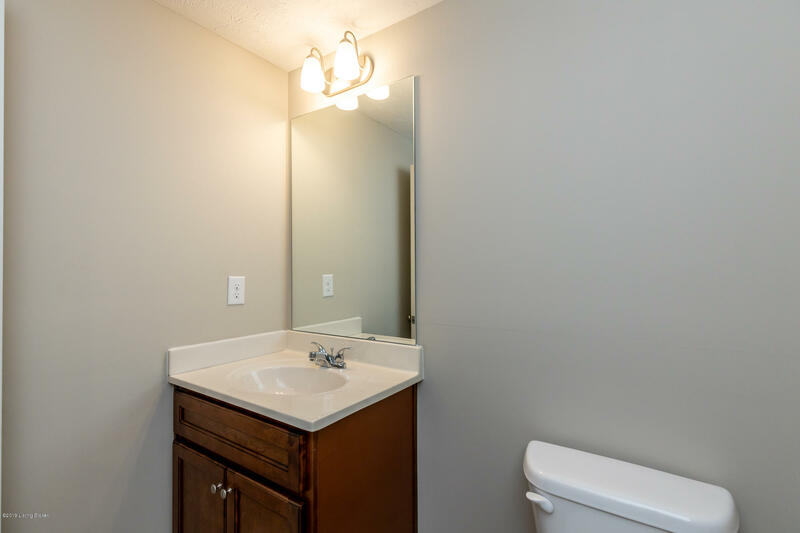 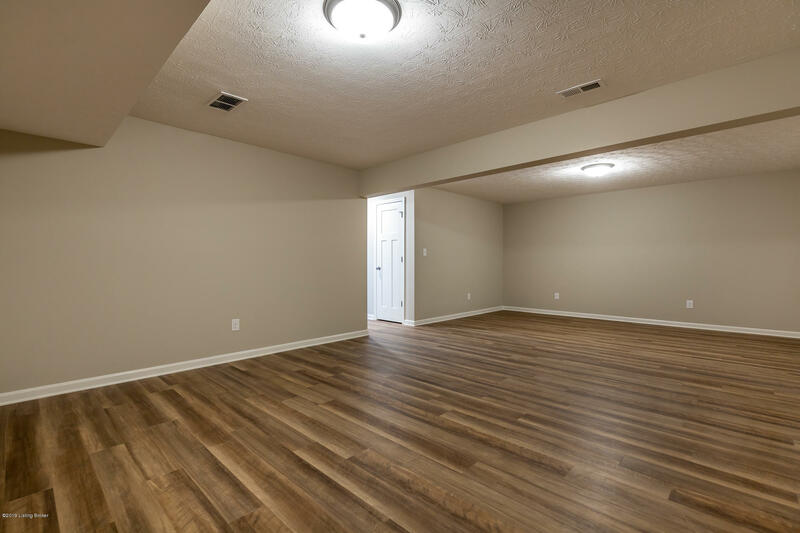 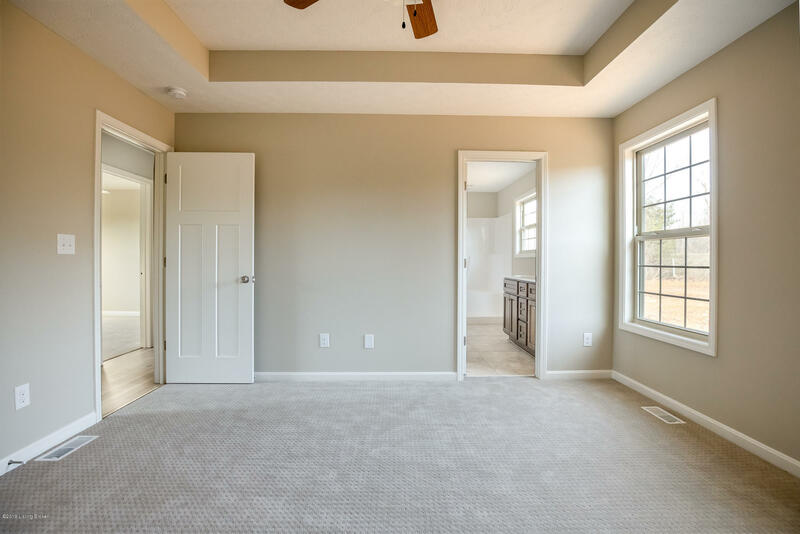 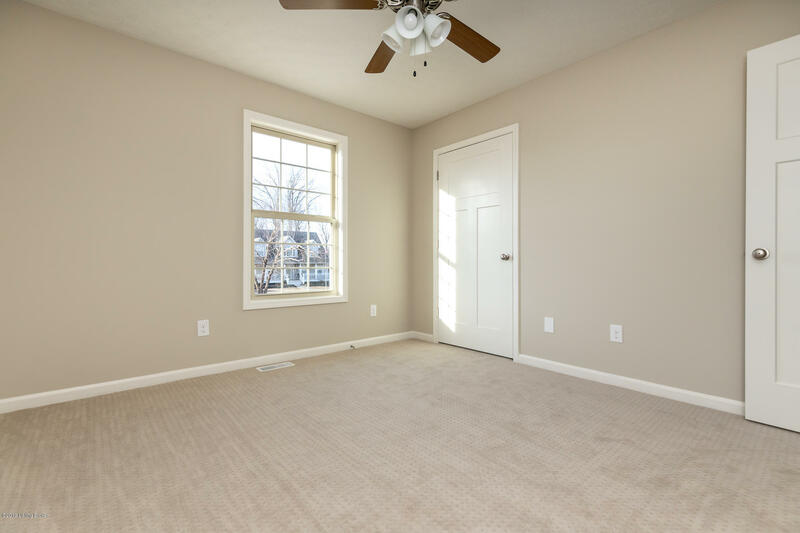 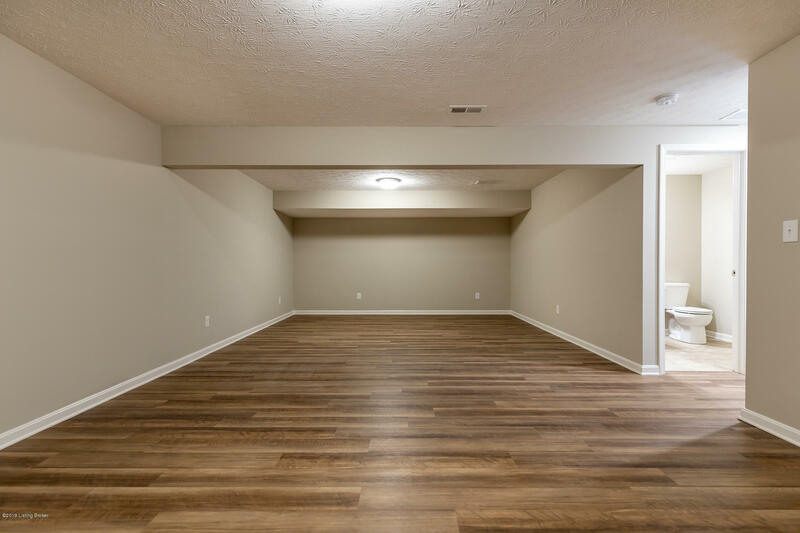 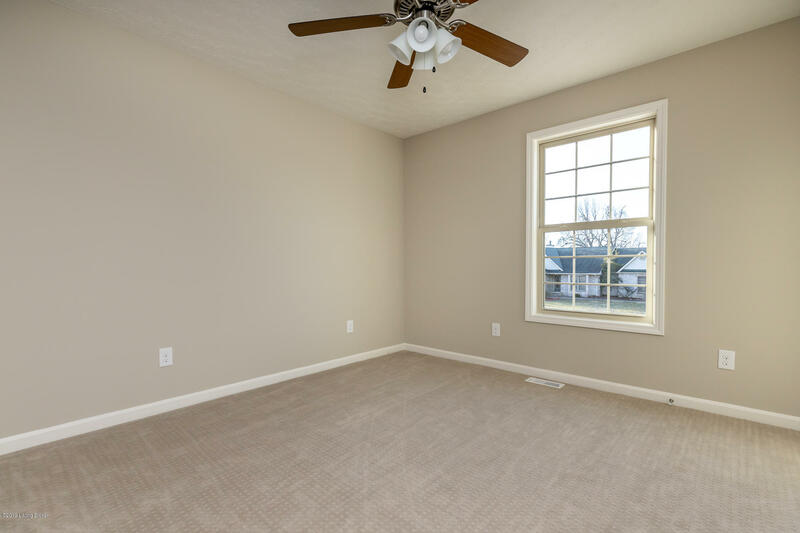 The finished basement has a family room and half bath making it the perfect place to entertain guests. 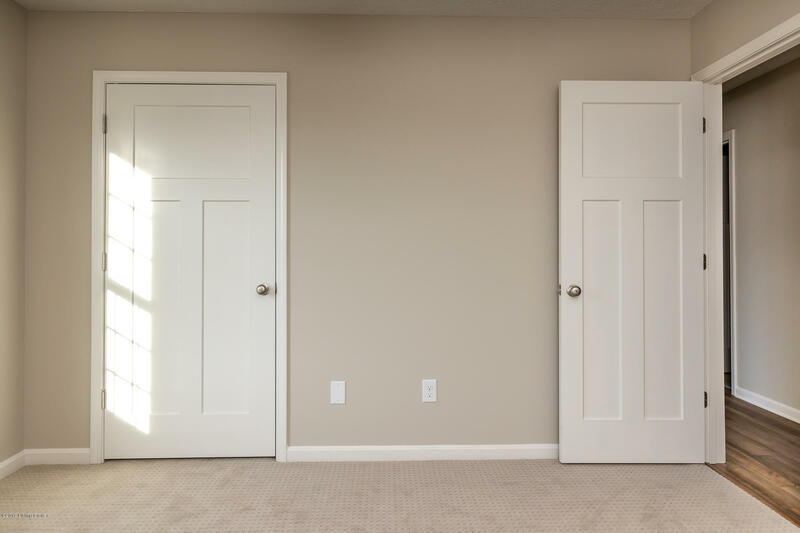 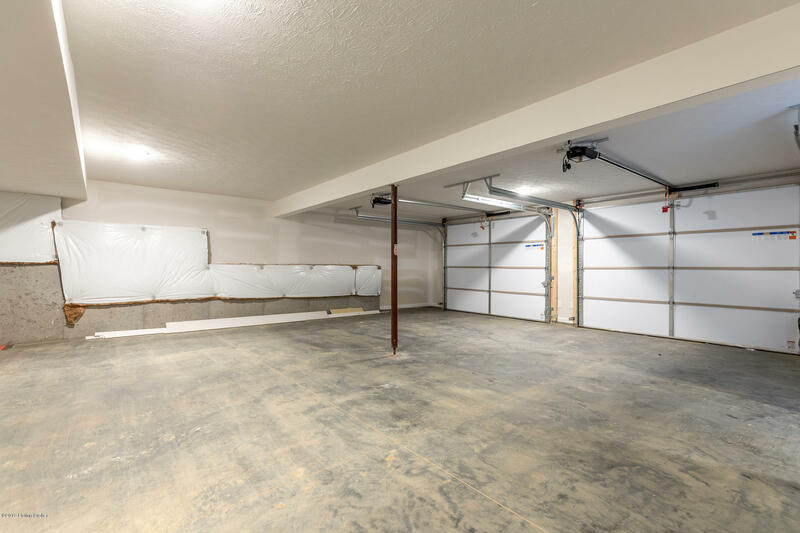 For added convenience there is a two car attached garage. 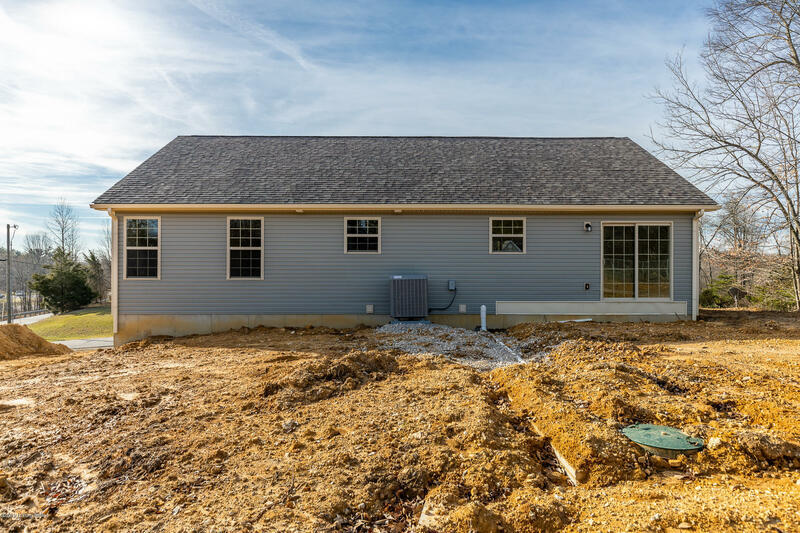 The driveway and patio are poured concrete and have been added since pictures were taken. 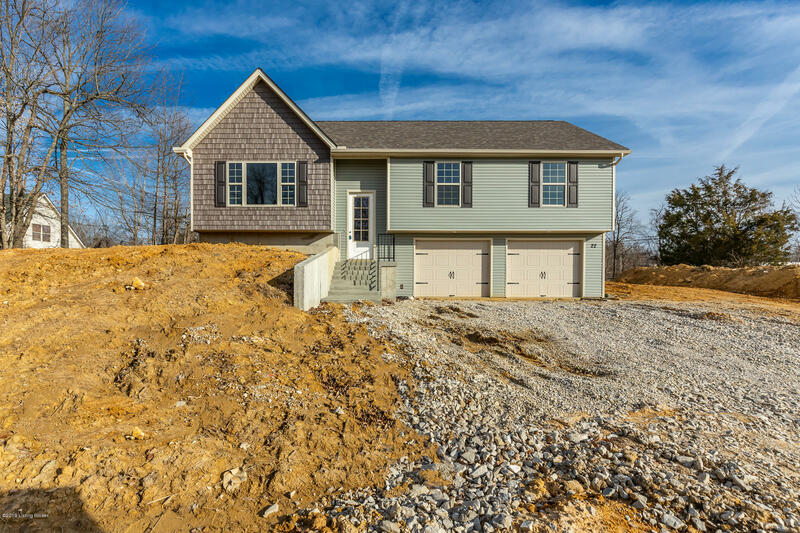 Don't miss out - schedule a private showing!